Customers looking for high quality Weld On Hubs & Adapters can easily avail it from us at the most comprehensive prices. We have availed this adapter range from reliable vending sources. 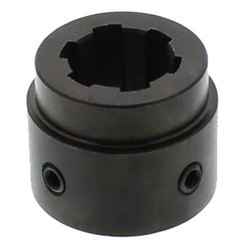 Basically these taper lock bushes, hubs and adapters are extensively used in mechanical processes at various industries. We put on offer this high quality premium Couplings & Gear Boxes that have been procured from the most reliable market vendors. Made from quality material, these gear boxes and their couplings have complete compliance tot he standards of the industry. We offer these products at comprehensive prices. 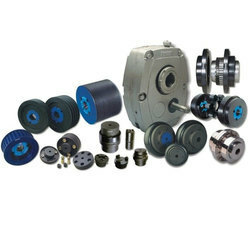 Looking for Mechanical Power Transmission Products ?